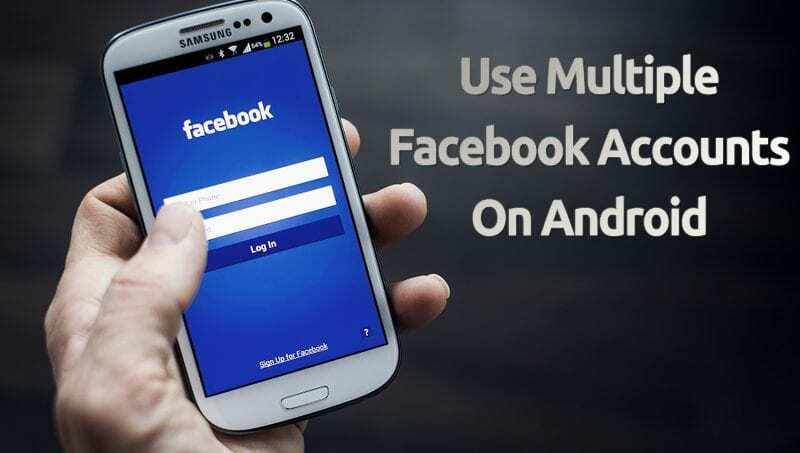 Learn how to use multiple Facebook accounts on Android: As we all know, using multiple facebook accounts on Android is not an easy task as you have to log out from one account and then signing in another. However, we need an easier way to use multiple Facebook accounts on Android. Therefore, we bought you two easy methods that will help you run multiple facebook accounts on your Android smartphone. Today more than billions of people are using Facebook, it is one of the biggest social networks of an internet and is very much popular worldwide. 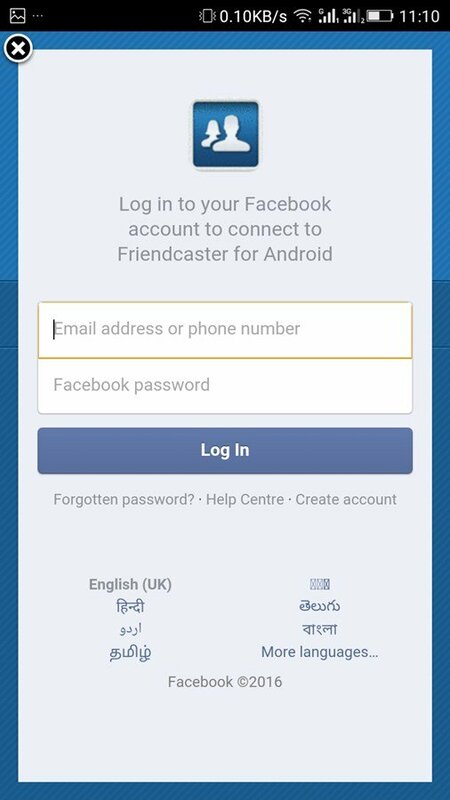 In Android devices, where you can only run a single account using Facebook’s official app and to use another account you have to sign out from all and then fill in login details of another account to use it. However, this takes time and to overcome this and we are here with methods to use multiple Facebook accounts on Android. Yes, it is possible you can switch Facebook accounts too on your Android device like your Google account. 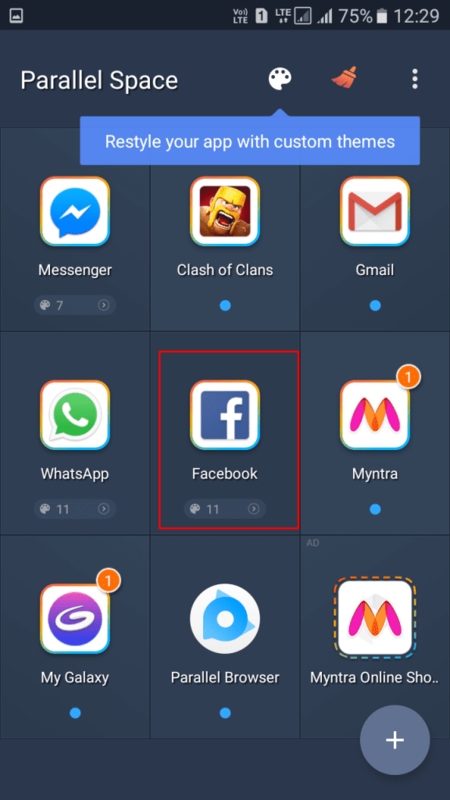 The process for accessing multiple Facebook accounts is straight and manageable as you will have to use an app that will let you use multiple accounts on your Android, you just need to select the account that you want to set and you are done. Now follow the below steps to proceed. Step 1. 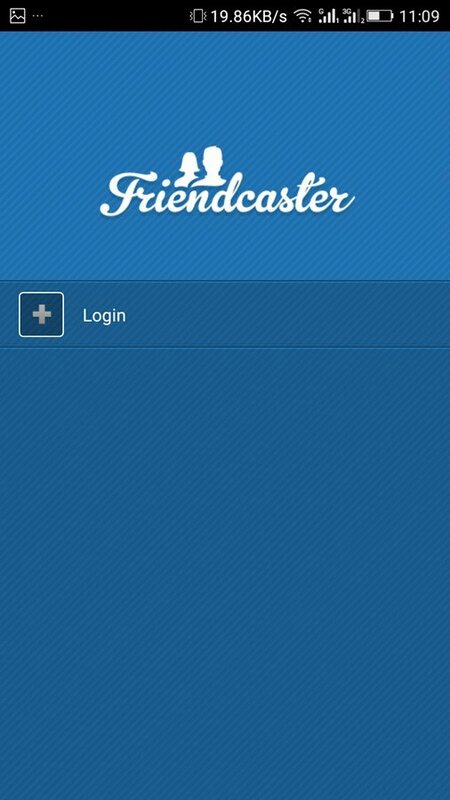 First of all in your Android, download and install the app Friendcaster. Step 2. 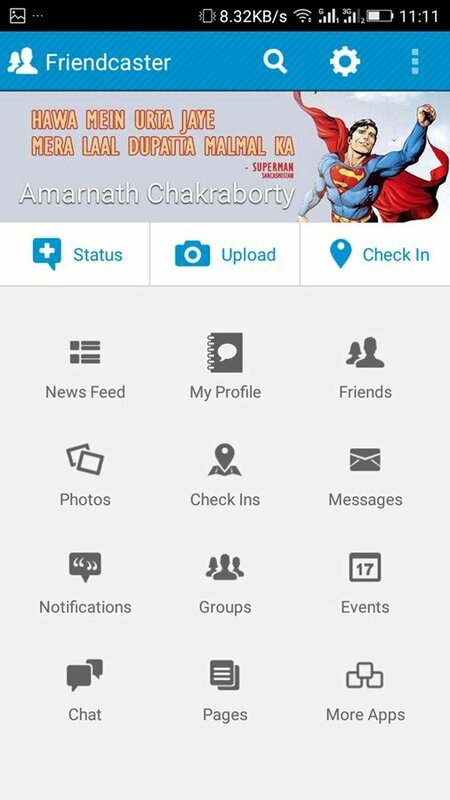 Now launch this app on your Android device and you will see the interface like below. Step 3. Now click on login button and enter your login details and click on OK on coming popups. Step 4. Now you will get login into the current account, now click on settings button at the top. Step 6. Now you will see one primary account already there, click on add another account. Step 7. 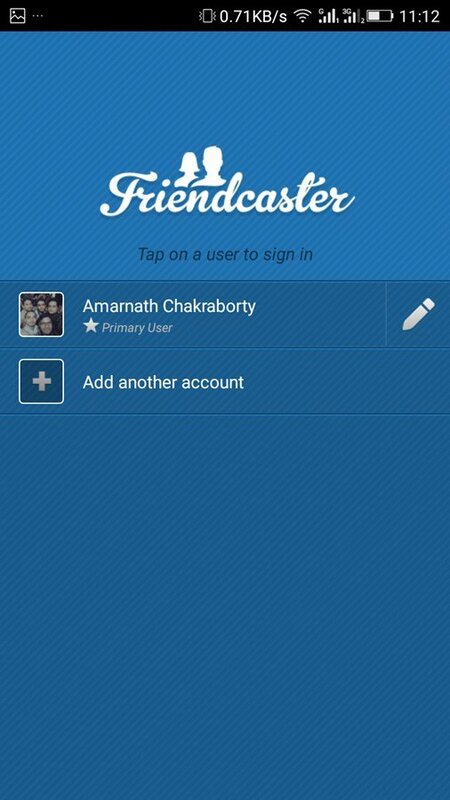 Now enter the complete details of another account and you will get login access to that account. Now you can switch between these two apps very easily and smoothly with the help of this app. 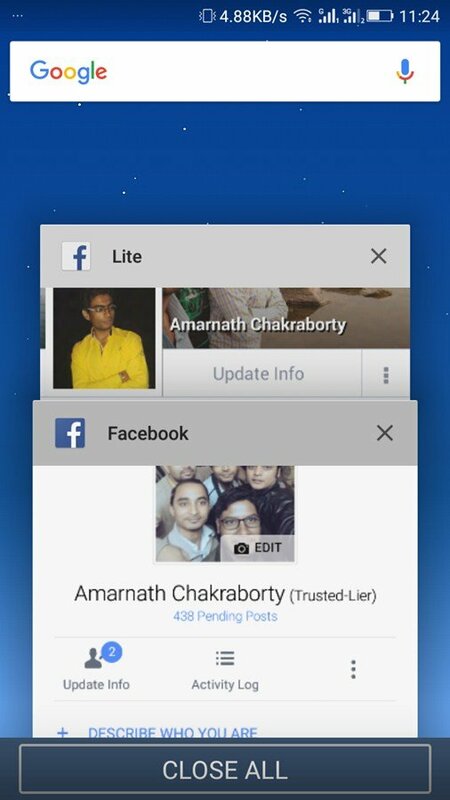 Using Facebook lite and official Facebook app you will get notifications directly to your Android for both accounts. 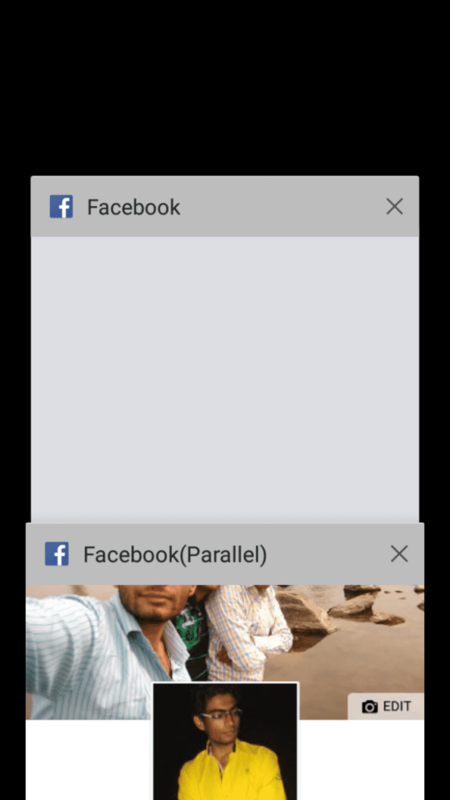 You can simply enjoy the Facebook official app and Facebook lite to open two accounts at the same time. 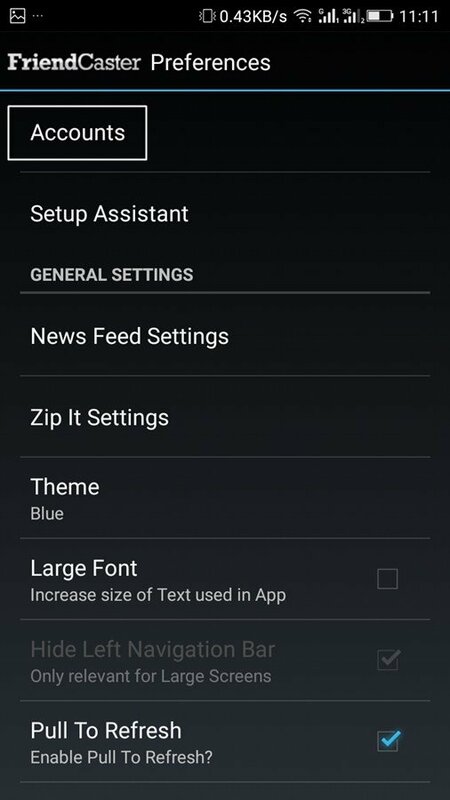 You just need to install facebook lite on your Android smartphone and connect your other account with it to use dual Facebook accounts at the same time. 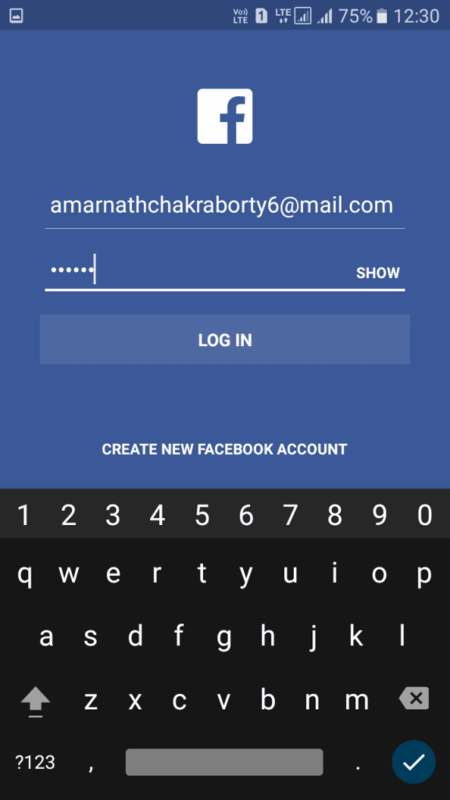 Facebook lite and a Facebook official app could accept different login credentials. As one of the top-ranked tools on Android, Parallel Space helps more than 50 million users log on multiple accounts at the same time on one device. It also protects user privacy by making apps invisible on the device with the Incognito Installation feature. Step 1. First of all, you need to download and install the app Parallel Space on your Android device. Step 2. Now open the app and you will see the screen like below. Simply, select the Facebook app from the list. Step 4. Now login to your another Facebook account. That’s it now you will be running two accounts from the same Facebook app. This is the easiest way to use multiple Facebook accounts on Android. This is one of the best Android apps which you can use to clone your Android apps, Clone apps run in parallel and work independently from their original apps. They will not receive automatic updates so you can keep and run a stable version alongside the original app. 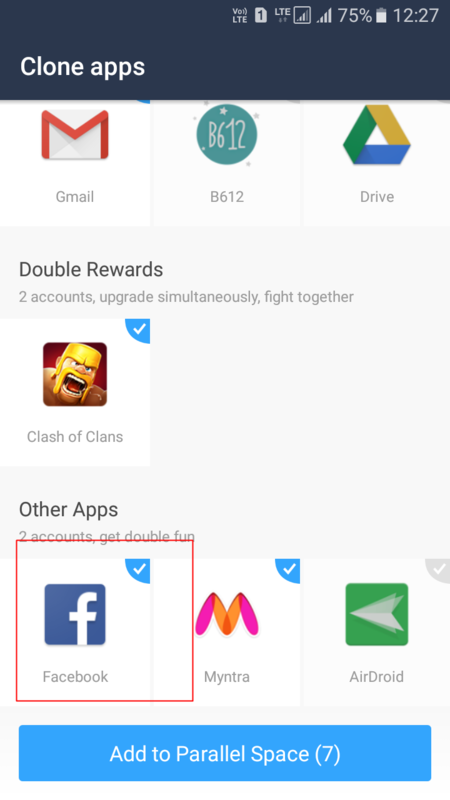 Well, if you are looking for the best Android app for separate IM or social accounts, then 2Face – Multi Accounts is the best one for you. This app is designed for users to gain instant simultaneous access to two accounts on their social, gaming and messaging platforms on a single device. With this awesome Android app, you can add a sub-account in just one tap, switch in between accounts instantly on the app or through the notification bar, Simultaneous notifications from all accounts and more. So above is all about How To Use Multiple Facebook Accounts On Android. 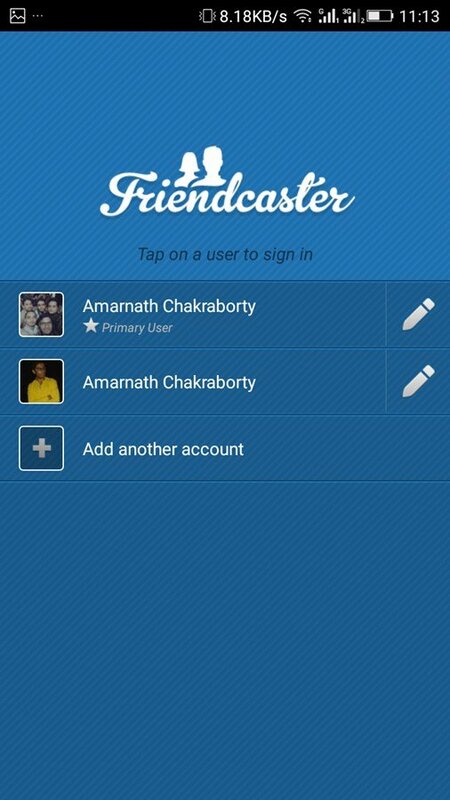 You can easily browse out multiple Facebook accounts without logging out from one and then signing in another. You just need to tap on the account that you want to use and you are done. Hope you like the post, don’t forget to share it with others too. Leave a comment below if you have related queries.